Forensic Accounting | Botwinick & Co.
Our team provides forensic accounting and litigation support to local and global business owners, as well as high net worth individuals. The level of detail required in a litigation or investigation is critical, and we are strongly experienced in this area. As one of the leading forensic accounting firms in NJ, you can rely upon our findings and trust our assessments and calculations. Selecting the right Forensic Accounting experts can make a huge difference in complex financial litigation. 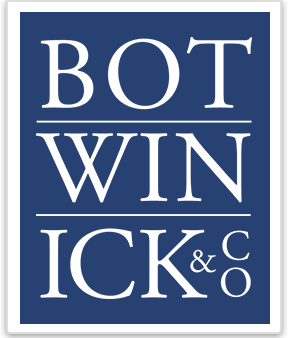 Our experience with Botwinick & Company, LLC, and Marc Ben-Ami in particular, has been excellent. Accurate information and a detailed relevant analysis was provided in a timely and cost effective manner. We didn’t have to sift through pages of irrelevant data or analysis to get the specific information we needed. From a trial lawyer’s perspective, the forensic accounting services were excellent.